This is a 50mm (2″) Heavy Duty Riggers Work Belt. It can be used with jeans or for work. Depending on your requirements, you can choose from the standard high quality Italian or genuine English harness leather. The buckle is a heavy duty, nickel plated, welded steel roller buckle. 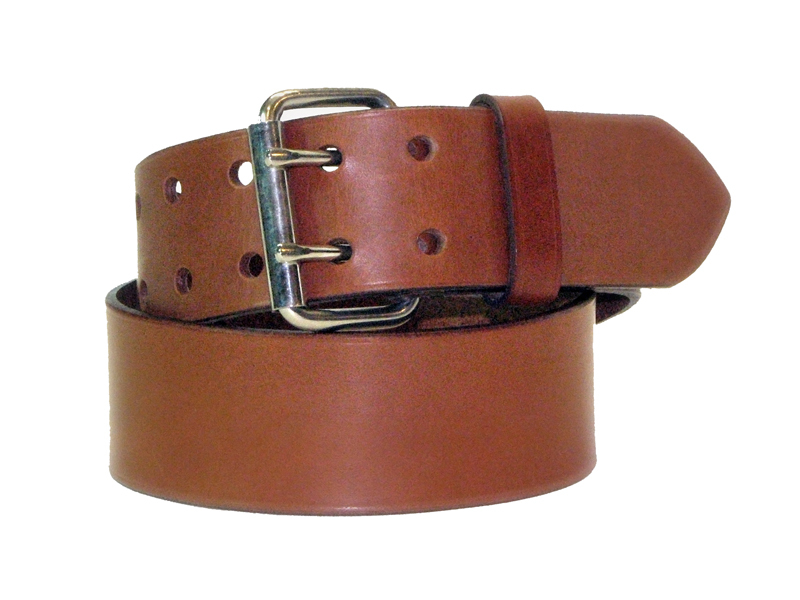 As standard it comes with a leather belt loop. This belt is designed to last! Please choose to suit your needs from the options below.